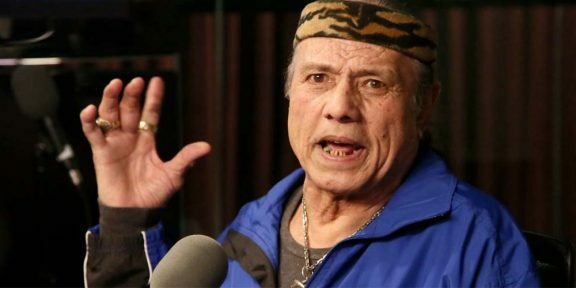 Judge Kelly L. Banach yesterday dismissed all charges against former WWE Superstar Jimmy “Superfly” Snuka in the 34-year homicide case involving Nancy Argentino, his mistress at the time who was found dead in a hotel. The Morning Call newspaper tried to reach out to Chief Deputy District Attorney Charles Gallagher but there was no immediate answer. A statement from his office said that they might appeal the decision. Argentino’s older sister, Lorraine Salome, said she wasn’t surprised when she got the call. 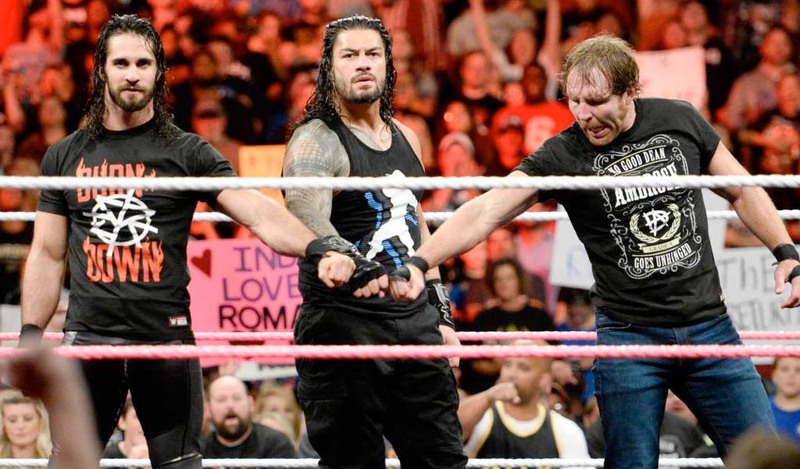 “We kind of expected it because there were so many ridiculous things going on with the defense,” she said. 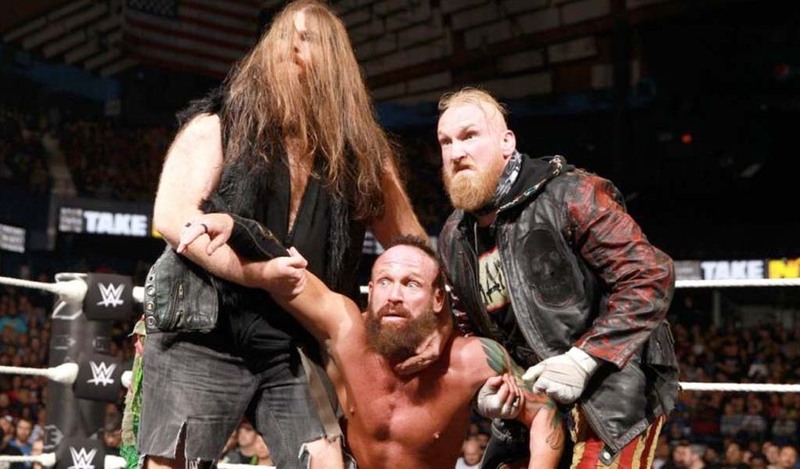 “Superfly” – who was struck off the WWE Hall of Fame list after the case restarted – was charged in September of last year with third-degree murder and involuntary manslaughter. Snuka allegedly beat up Argentino in a hotel room and then left her in the bed to die back in May of 1983. The cold case only saw light again after two investigative reporters from the Morning Call newspaper uncovered new material in the case.